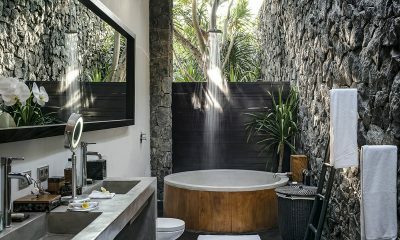 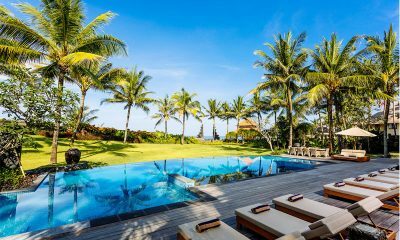 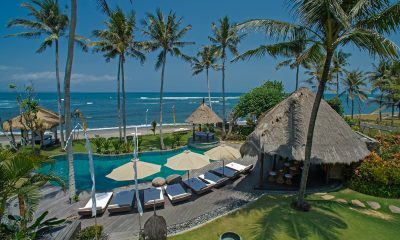 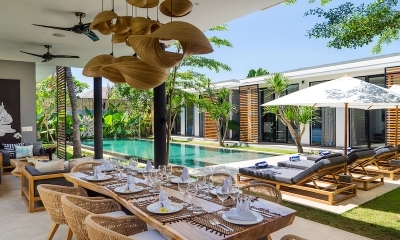 Beach Club Villa Bali is every beach lover’s dream: a beach house with bohemian decor, pool and canopy beds, steps from Bali’s best surf spots. 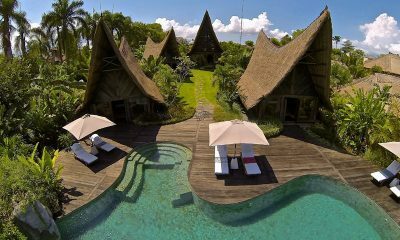 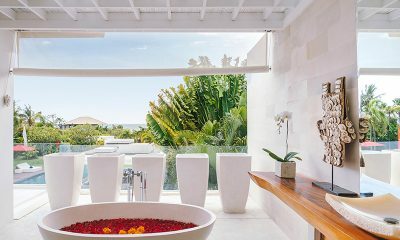 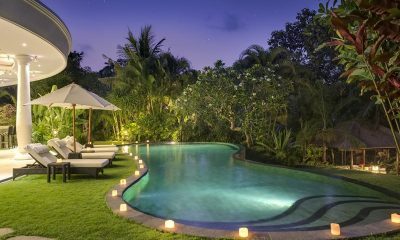 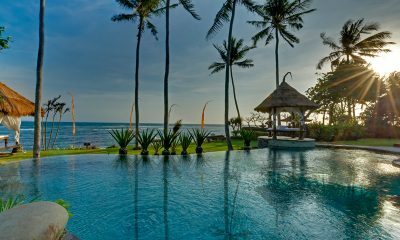 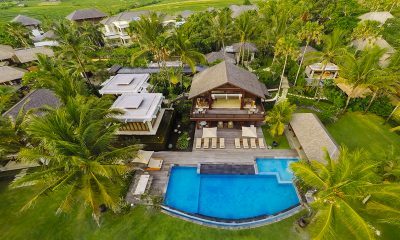 Taman Ahimsa is an amazing beachfront estate with lush tropical gardens and 7 bedrooms in bohemian pavilions decorated based on the seven chakras. 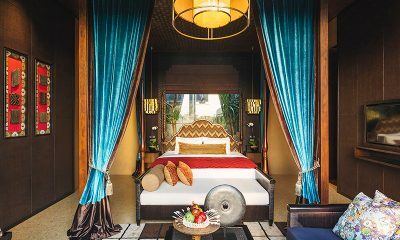 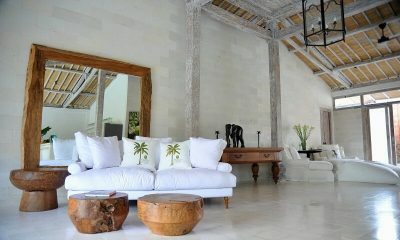 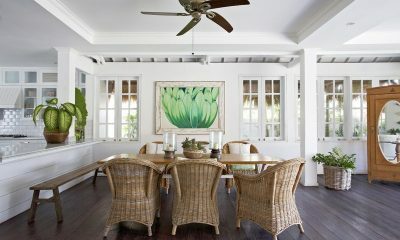 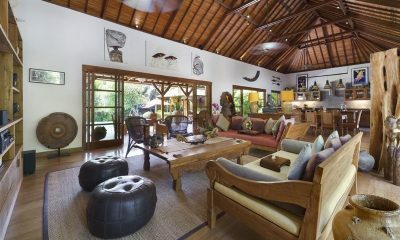 Santai Beach House exudes bohemian vibes with its beachy decor, a four-minute walk from the beach. 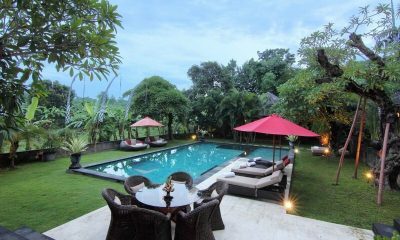 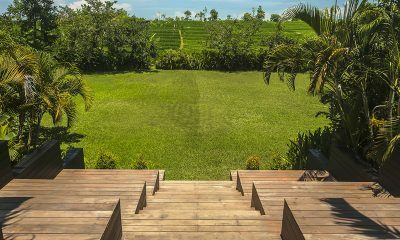 Villa Umah Di Sawah features beautiful relaxation areas and promises a wonderfully comfortable and peaceful stay. 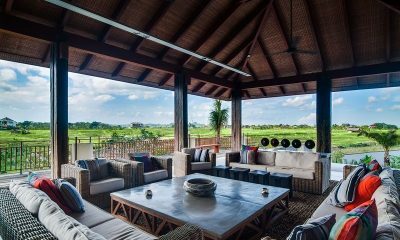 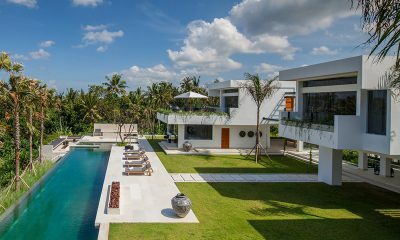 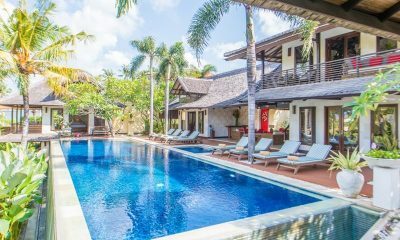 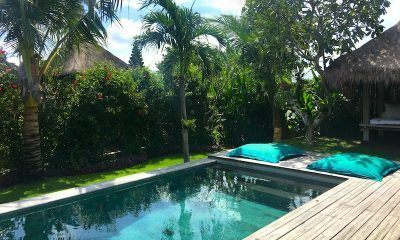 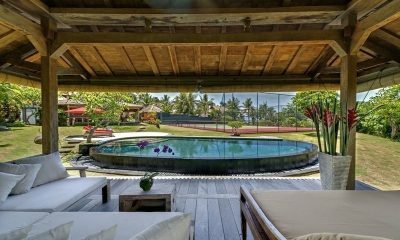 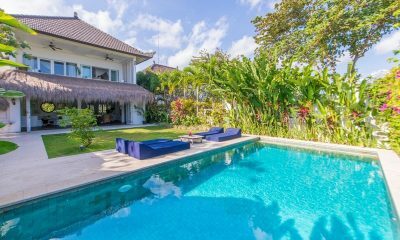 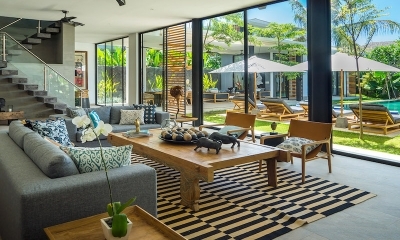 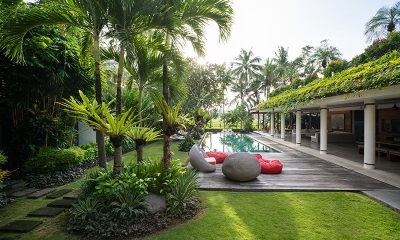 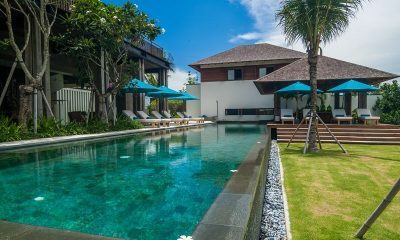 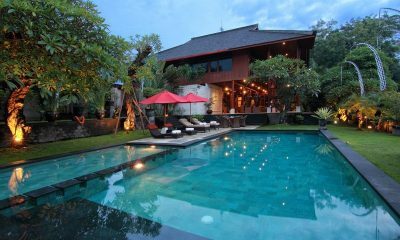 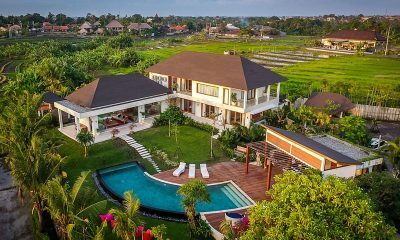 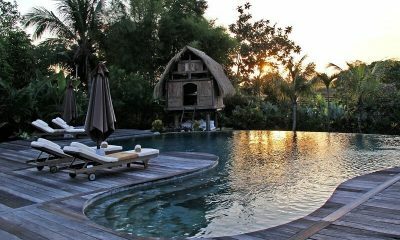 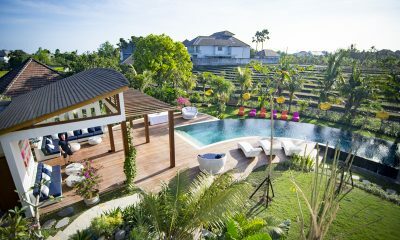 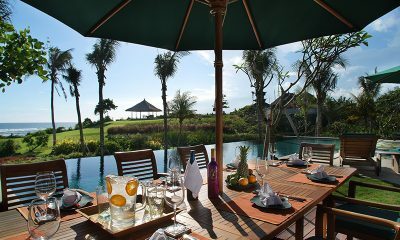 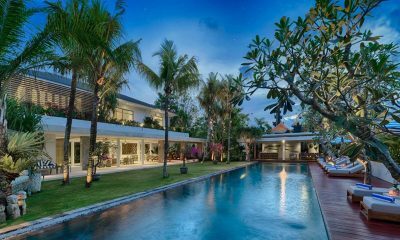 Villa Coraffan is a great tropical villa with a zero edge pool overlooking rice paddies, located in the heart of trendy Canggu. 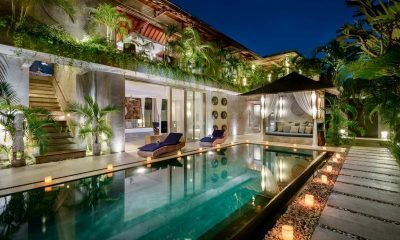 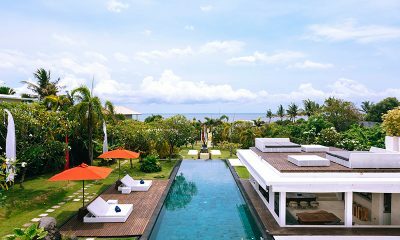 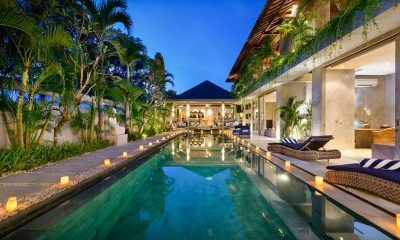 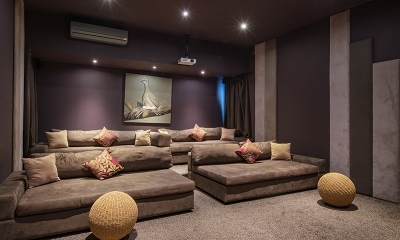 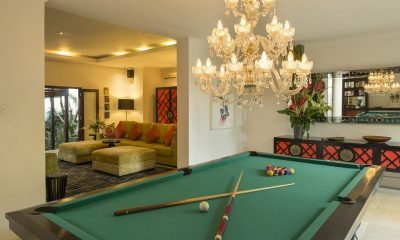 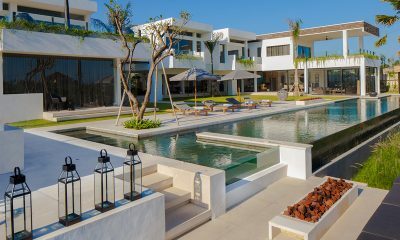 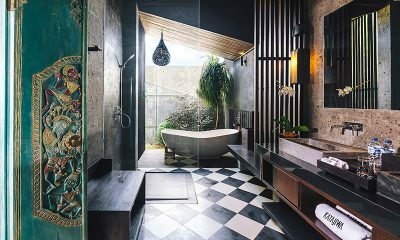 Villa Kayajiwa is a luxurious designer villa with an epic karaoke room, perfectly matched by its hip surroundings in trendy Canggu.